Stainless steel chains are another option for those who have had allergic reactions to sterling silver, silver-plated, rhodium, or gunmetal plates. 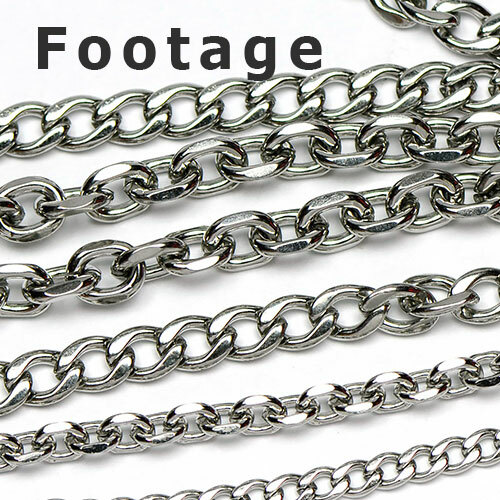 Our chain is surgical stainless steel. The steel color pairs well with many different metals, stone beads, crystal and glass beads and other materials. 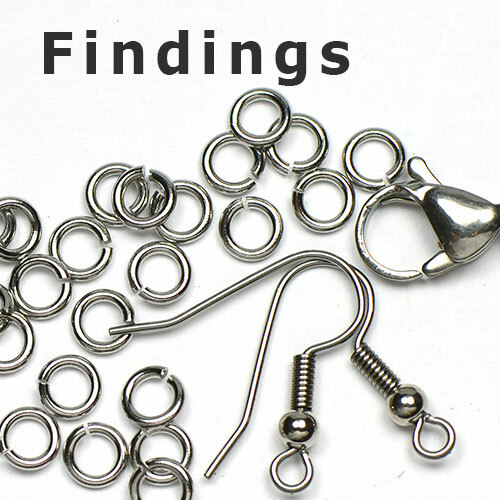 Once again, we recommend that you also try matching stainless steel findings.